Honda SUVs have a reputation for being flexible and reliable, capable of handling a wide variety of situations with ease and serving as a jack-of-all-trades for drivers. The 2018 Honda HR-V, a subcompact SUV loaded with features, fits the bill perfectly. While classed as a subcompact, the HR-V is more than capable of hauling adult passengers and their gear, employing an innovative Magic Seat that allows for unique combinations of cargo and occupants. Rear-seat space is comfortable for all passengers, while total carrying capacity tops out around 58.8 cubic feet. Available amenities such as leather upholstery, navigation and satellite radio also ensure your passengers are comfortable throughout their journey. While the cabin is certainly a highlight of the HR-V, its mechanical attributes are worthy of praise as well. A 1.8-liter four-cylinder engine provides a respectable 141 horsepower, while a continuously variable automatic transmission ensures a smooth ride. Honda has long been a leader in the realm of fuel efficiency and the HR-V is no exception, providing a combined 31 miles per gallon with all available features. 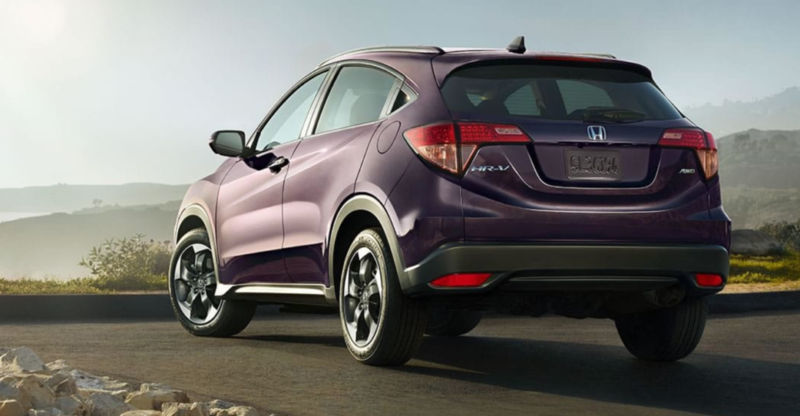 Small and sleek, the 2018 Honda HR-V manages to capture all of the utility of its larger cousins while still maintaining the sporty feel of a more nimble vehicle. Combined with its carrying capacity and passenger perks, this latest HR-V is hard to beat. New York Autobrokers has over 20 years of experience in the automotive market. Using our extensive network of contacts amongst dealers and manufacturers, we are often able to save our customers thousands of dollars without experiencing the hassle of negotiation. To find out more information on leasing the Honda HR-V or any of our other monthly specials, give us a call today at 631-446-4455!